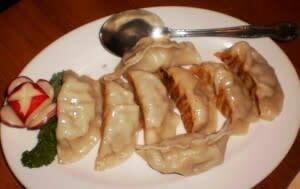 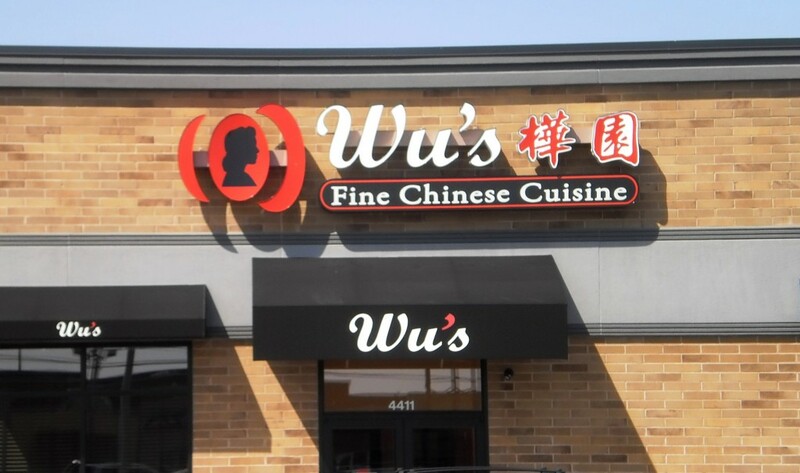 Posted on October 28, 2014 at 10:00:43 am by Louisa D.
Posted on May 02, 2014 at 10:00:00 am by Amanda R.
If you’re looking for an elegant dining atmosphere that will fit within your budget, Wu’s Fine Chinese Cuisine may be just the place for you! 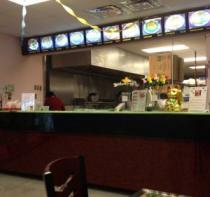 From the outside, Wu’s looks like any other Chinese restaurant. 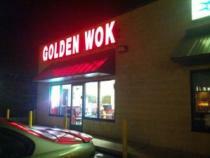 Posted on October 22, 2013 at 9:00:50 am by Louisa D.
Hop Sing&apos;s Chinese Food - the Only Way to Go!